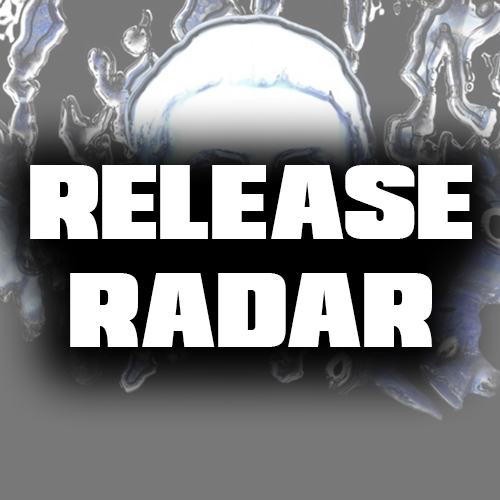 Check out this months Release Radar and support up-coming artists. Submit a track for next months blog. 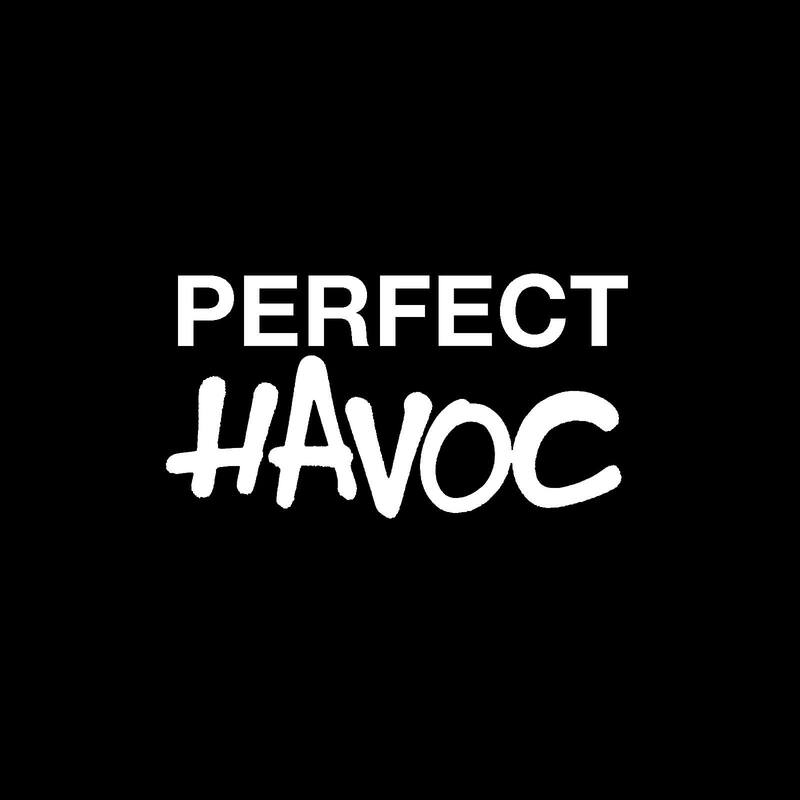 London Sound Academy has partnered with Perfect Havoc records. 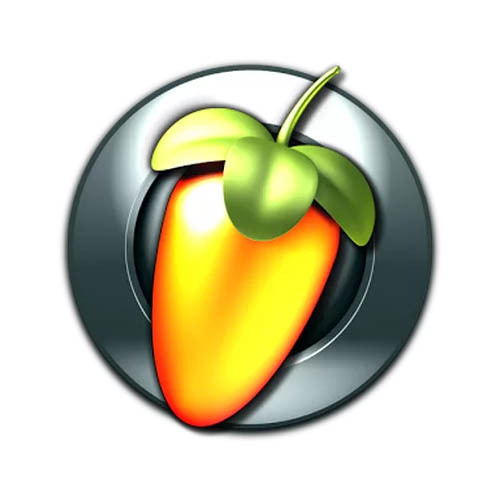 Learn how to produce with FL Studio in London. 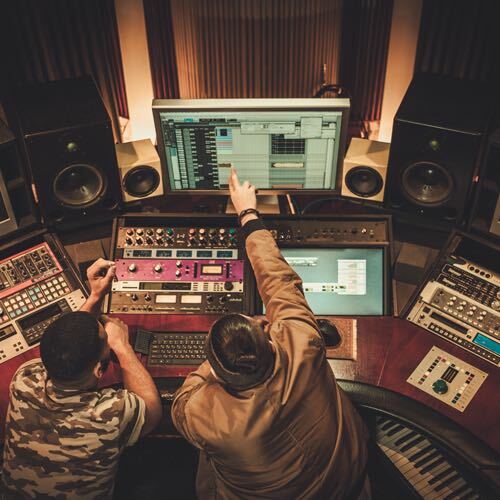 We offer specialist one-to-one production courses on FL studio from our boutique Hoxton studio. Love music and want to remember your loved ones? And Vinyly will press your pets or your loved one's ashes to vinyl. 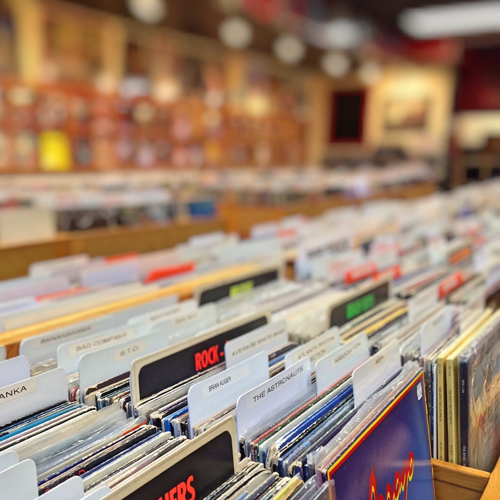 Always wanted to know more about sampling? 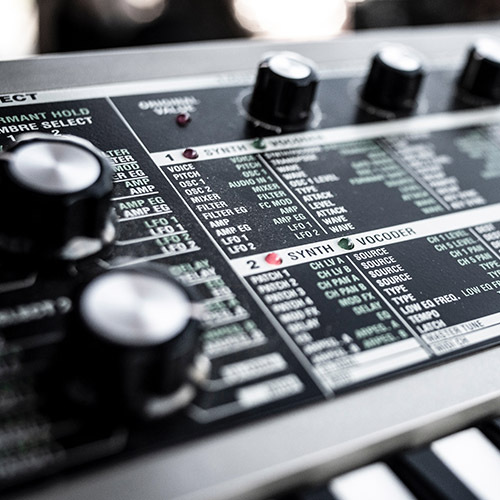 Learn more about its part in music production stemming all the way back to the origin of electronic music.